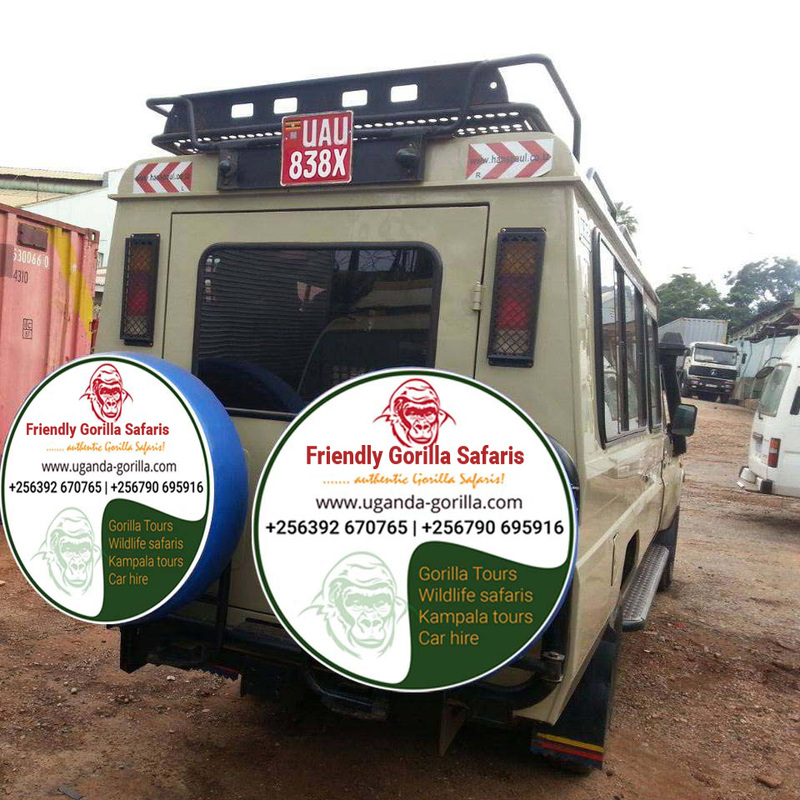 The 4 Days Wildlife Safari in Uganda to Queen Elizabeth National Park leaves no park detail for the Uganda safari undertaker. 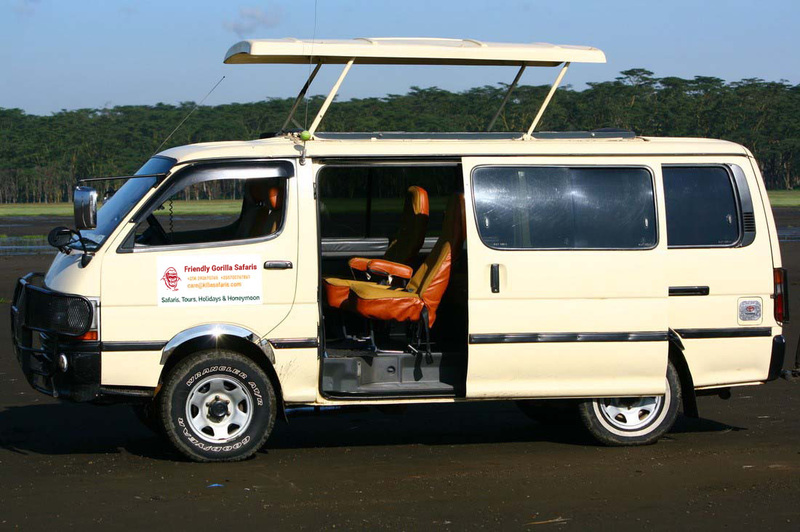 The lovely tour exposes you to amazing encounters like the sights en route including the Equator crossing, the Igongo Cultural Center, traditional rangelands of Ankole and Bunyaruguru Crater combine to make your drive magical and memorable. 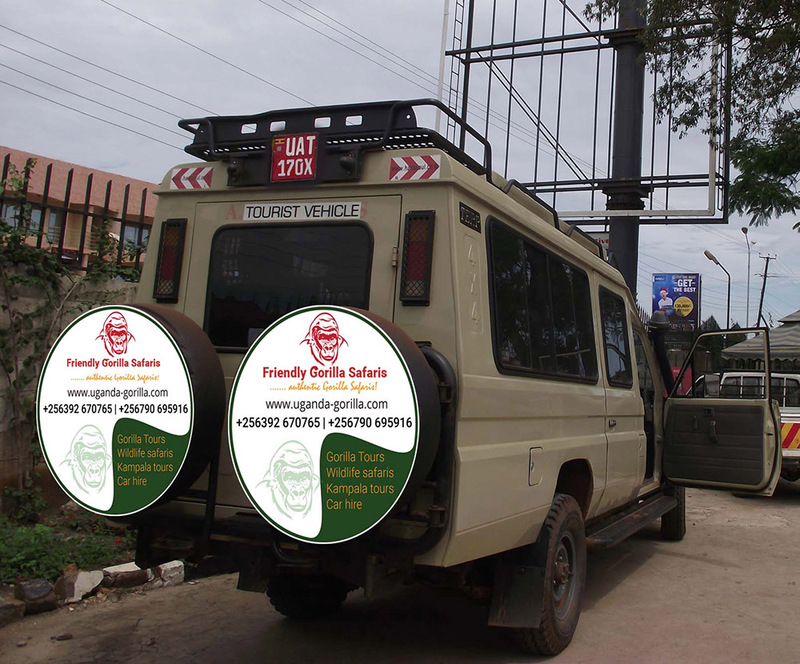 After breakfast at your place of stay in Kampala, you get into your relaxed safari vehicle in the company of your guide at 6:30 Am and drive to Queen Elizabeth National Park 417km about 7 hours’ drive. You make a stop at Uganda Equator Crossing Kayabwe after driving 77km from Kampala and have time to explore this significant geographical site – the Sun’s way and the point of separation between the northern and southern hemisphere. Continue and make another stop at Igongo Cultural Center for an amazing traditional lunch where you enjoy a local food organically produced and freshly served. As you get to approach the park, you will have great views of the Rwenzori Mountains, Crater Lakes, the Rift Valley, and wildlife. In the late afternoon, it is time for your first game drive with our professional safari driver guide who will reveal the wonders of this great park and answer any questions you might have. 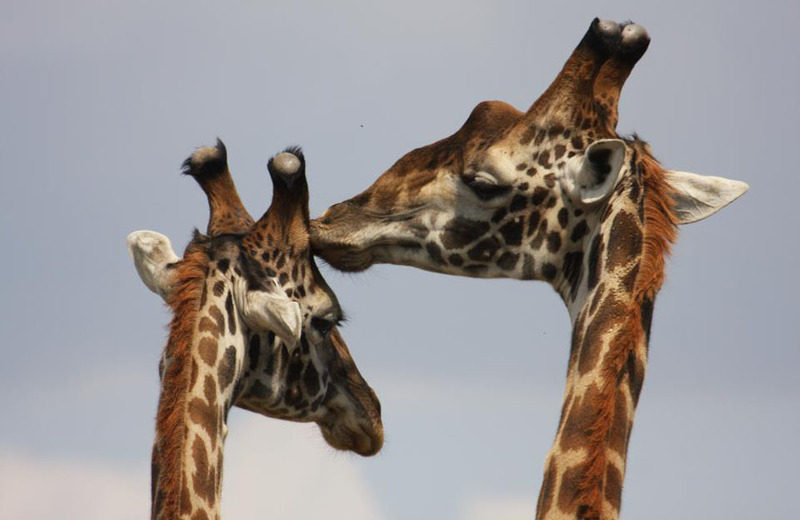 Some of the animals you will see include lions, elephants, buffaloes, Kobs, bushbucks, waterbucks, warthogs, and leopards. Wake up to an early morning breakfast before transferring to Kalinzu forest reserve headquarters for a short briefing ahead of chimpanzee tracking experience. This forest is home to over 6 species of primates including the chimpanzees, baboons, black and white Colobus monkeys, Vervet monkeys, etc. During chimp tracking, one is also able to encounter up to 378 species of birds, including the rare Blue Turaco, Sunbirds, black and white caskets, etc. You explore the amazing lush of Kyambura gorge with mature tropical forest existing in the 100m deep gorge traversed by a river on its floor. You enjoy the views of the chimps as they feed, copulate, patrol, and socialize. Retreat from the activity for relaxation and lunch after which you gather at Mweya jetty for an afternoon Kazinga Channel boat cruise departing at 2 pm. This cruise offers you an opportunity to see at close range the highest concentration of water submerged Hippos, surrounded by over 60 species of migrant and resident birds plus crocodiles drinking and resting at water edges. You retreat from the boat cruise and do an evening game drive along the Channel track to explore the more wild game in their evening moments. Continue to the lodge for overnight. You wake up for an early morning cup of coffee in the views of the moist savannah before heading to the park for the game drive at 7 am. 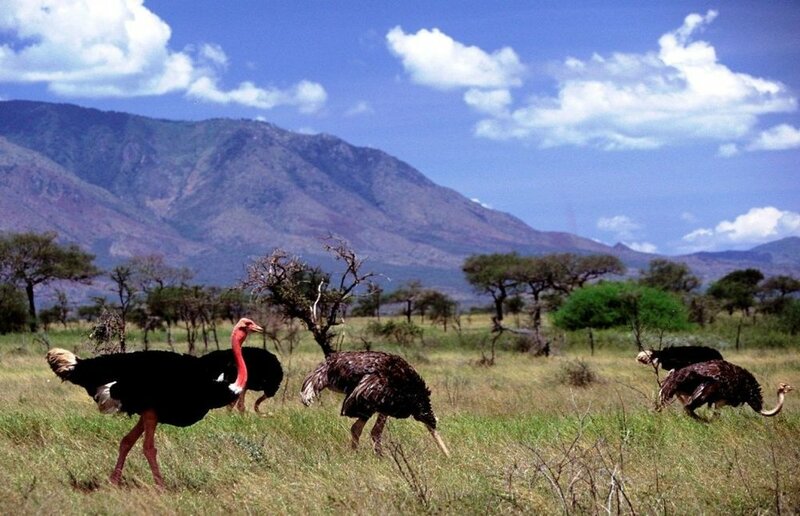 Undertake a game drive in the Kasenyi tracks and the Queen’s Mile in search of the amazing wild game including; cape Buffaloes, Leopards, Topi, Elephants, Kobs, Waterbucks, Warthogs, Hyena, lions, side-striped jackals among other wildlife. After this experience, transfer to Ishasha to track the tree climbing lions. These kind of lions are unique to Ishasha sector and can only be found here in the whole of Uganda. 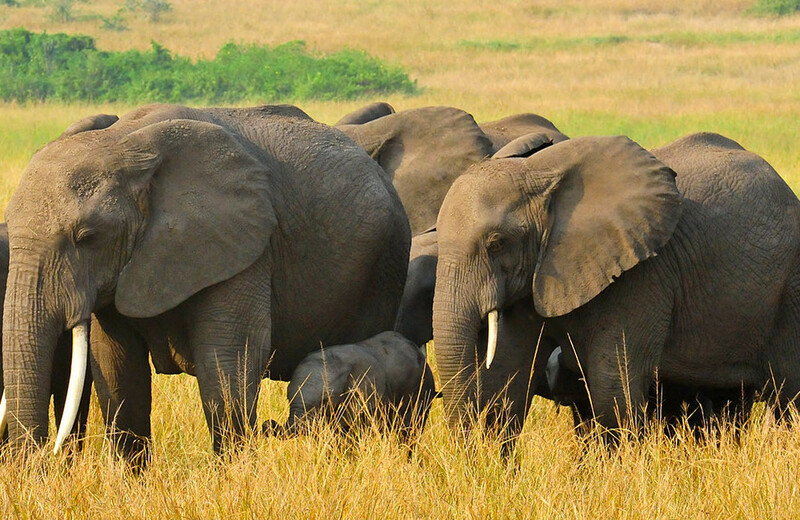 After a morning breakfast on the last day of your 4 days Queen Elizabeth national park tour, then embark on the return journey to Kampala town driving through the beautiful, refreshing grass plains of western Uganda and look out for the romantic hills of the region, and jagged mountains of Rwenzori in the backdrop. Make a stop-over at the equator monument for last photo moments, until you proceed to Kampala for departure flight or drop off at your hotel.